Got a large group or party? We can help! 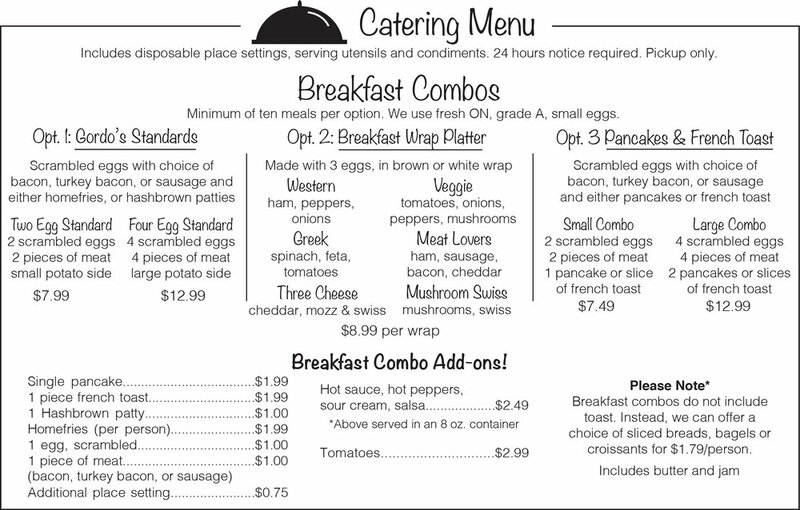 Pre Order for pickup off of our catering menu, perfect for any occasion!